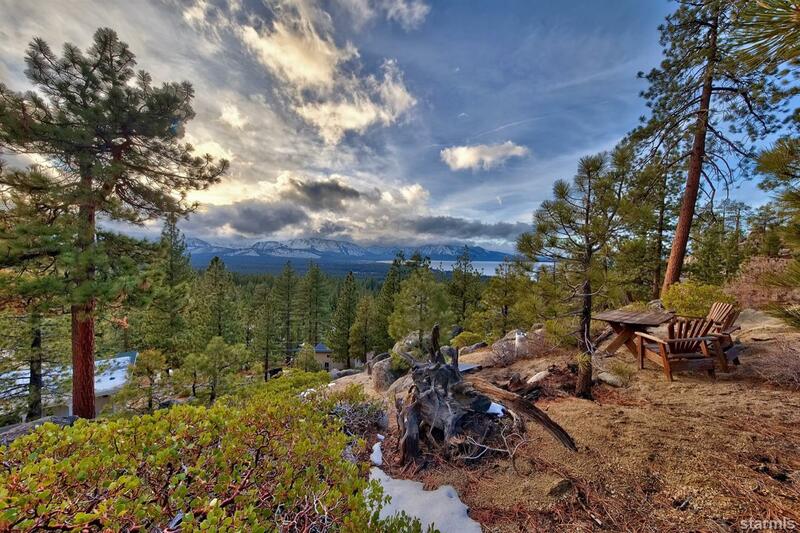 Views, views and more views! 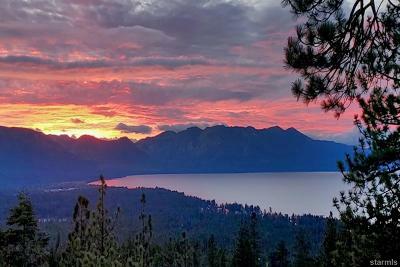 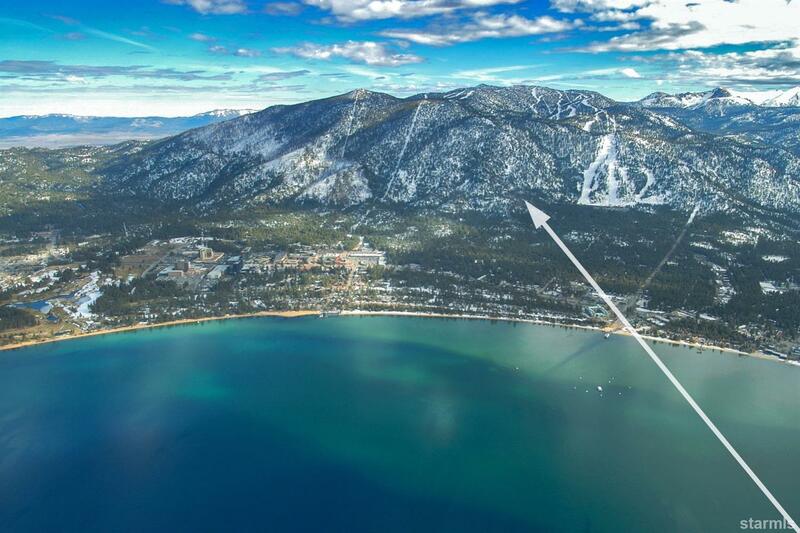 From the Face at Heavenly where you can watch the skiers and snowboarders descend from the mountain to Pyramid Peak, Mount Tallac and Lake Tahoe. 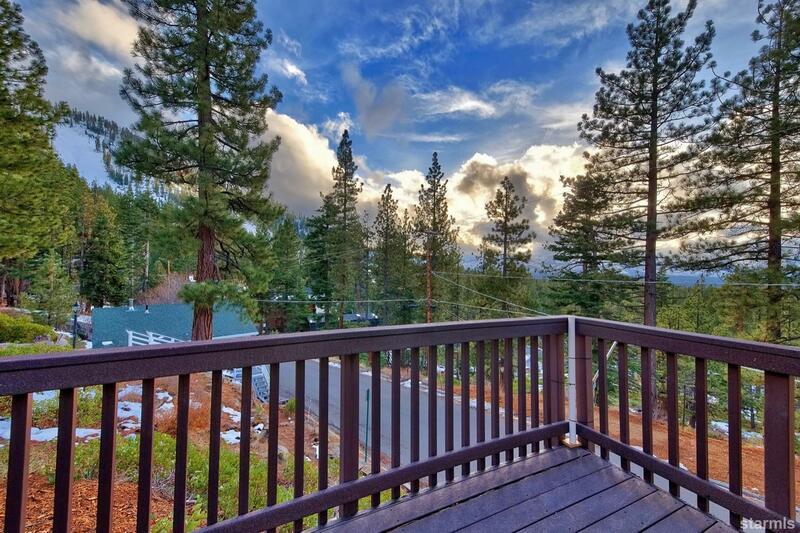 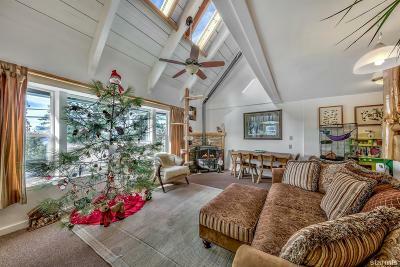 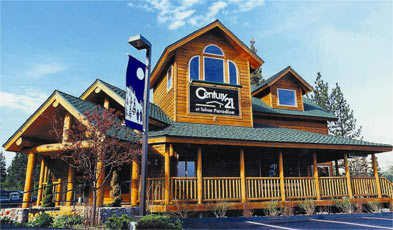 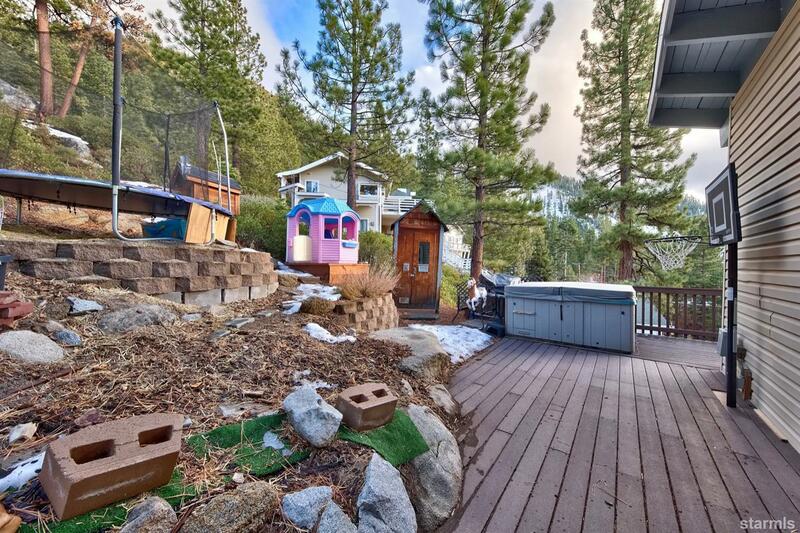 And on a good snow year, you can even ski/snowboard down to your back porch from the mountain! 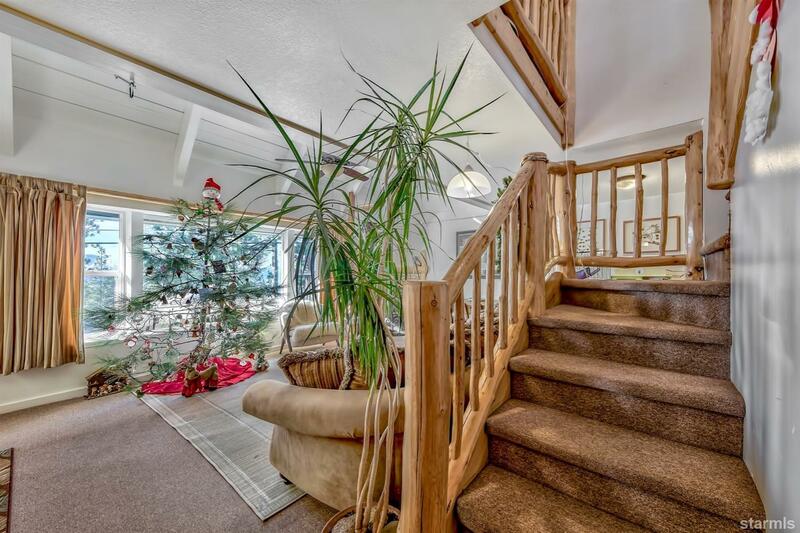 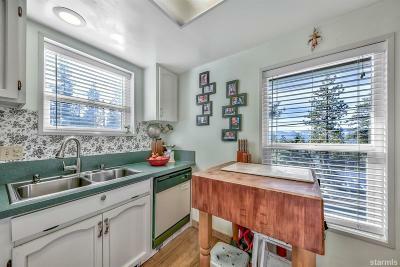 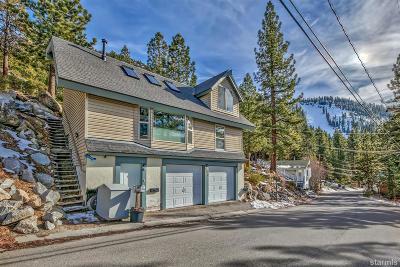 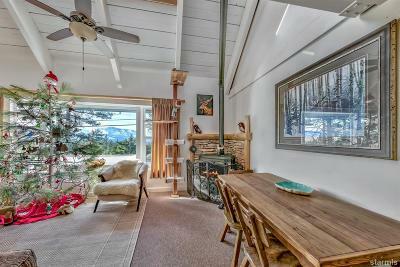 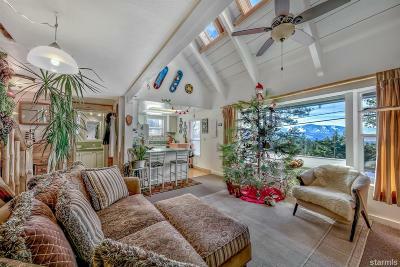 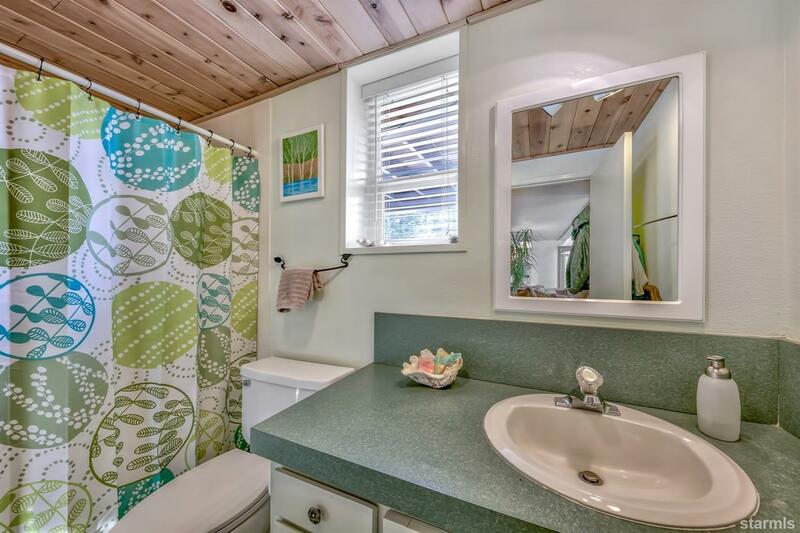 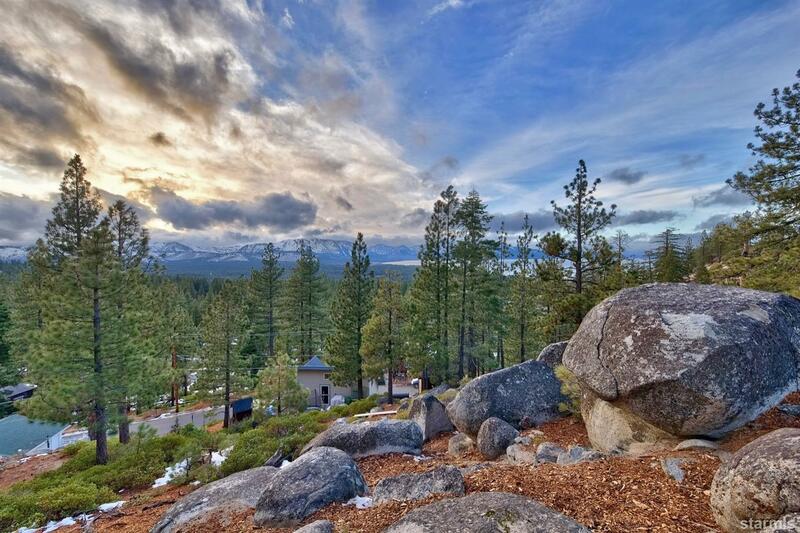 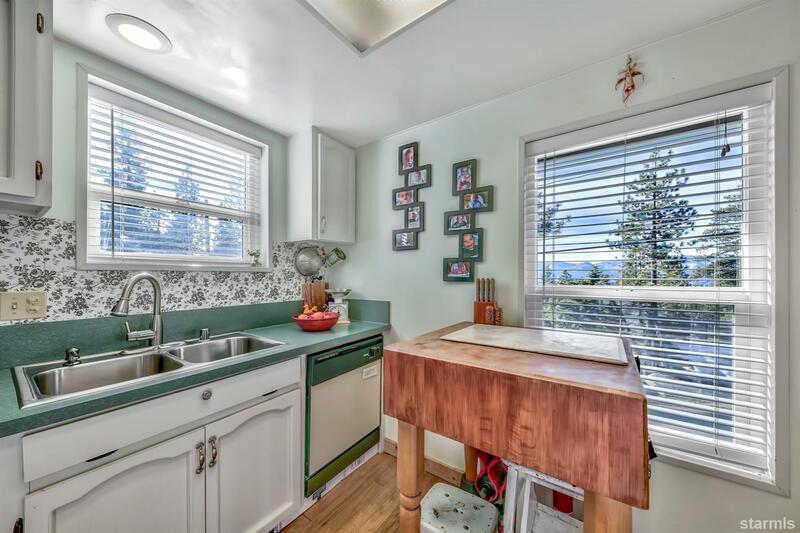 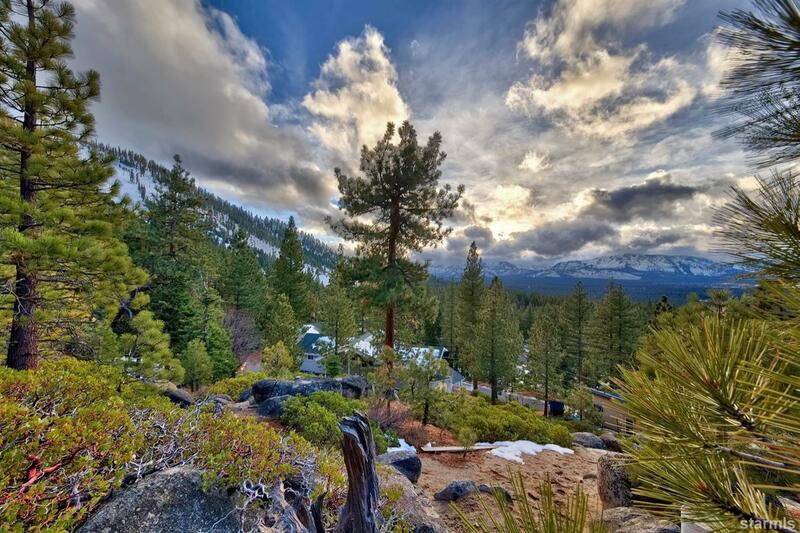 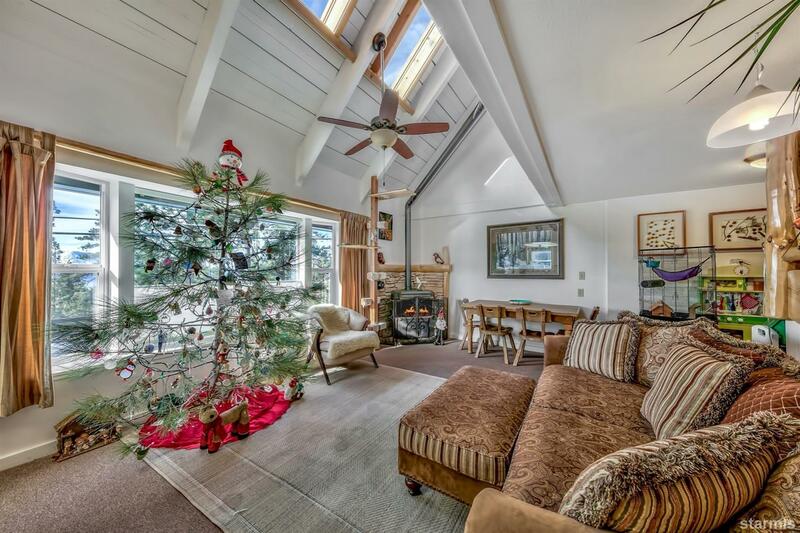 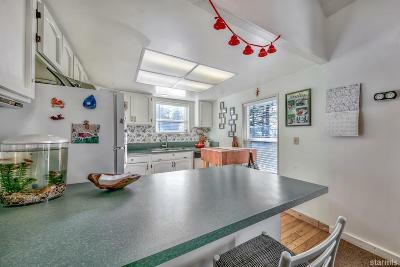 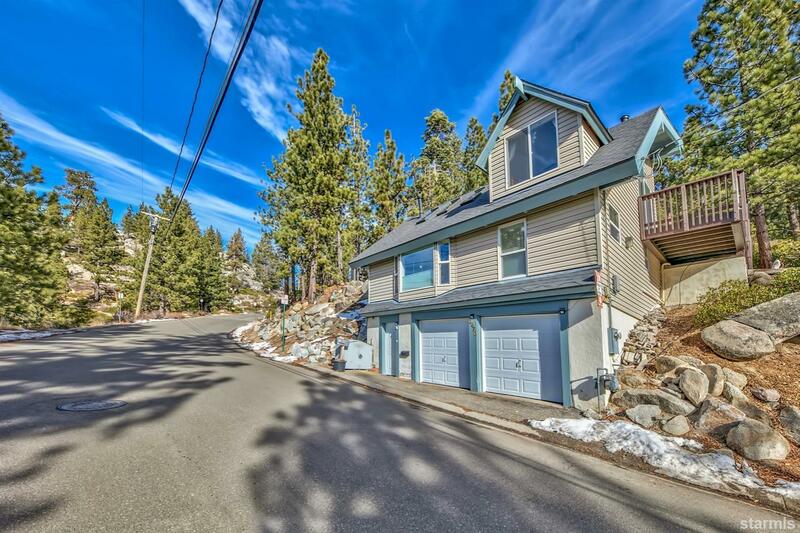 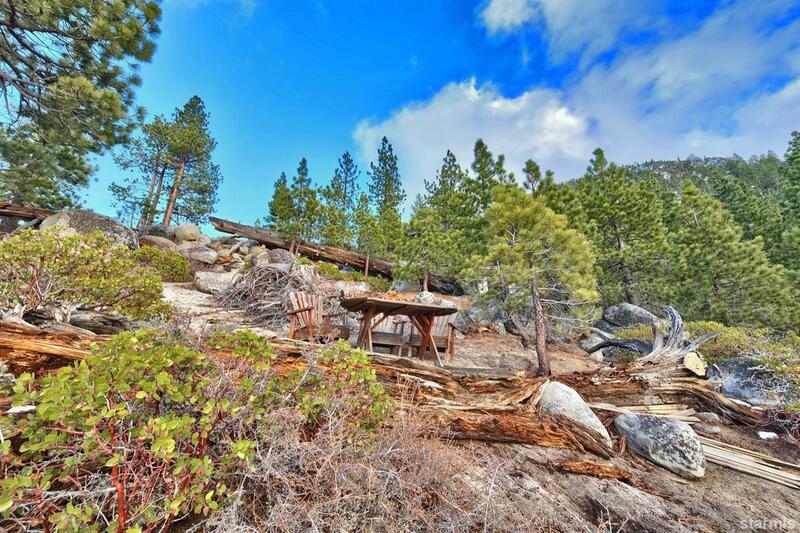 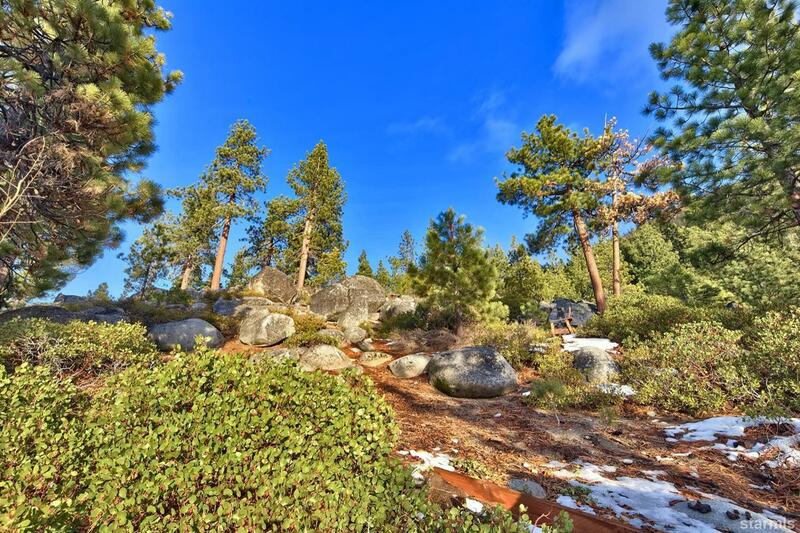 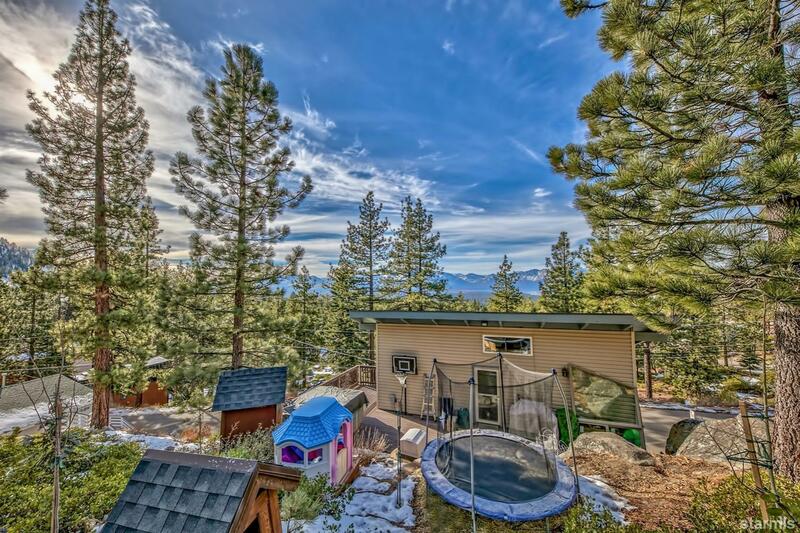 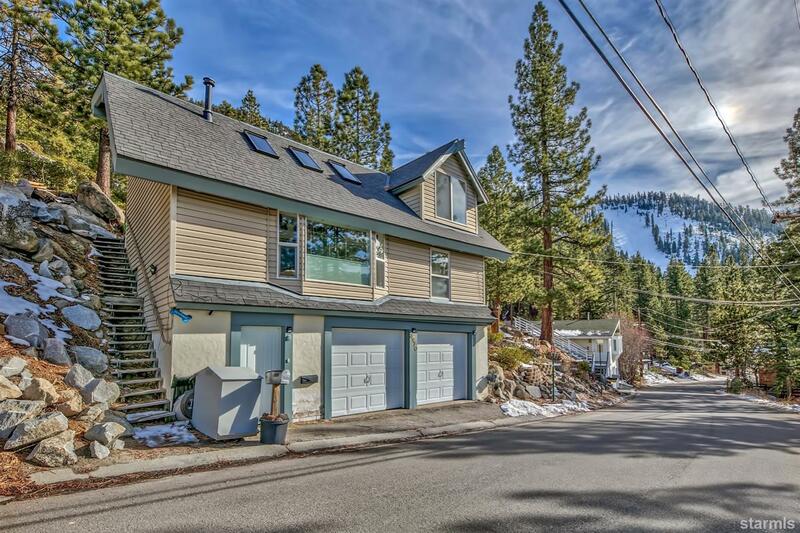 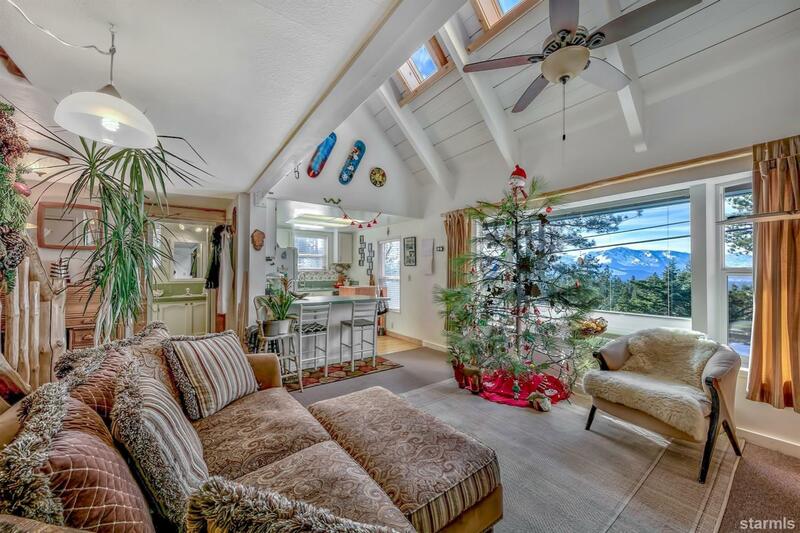 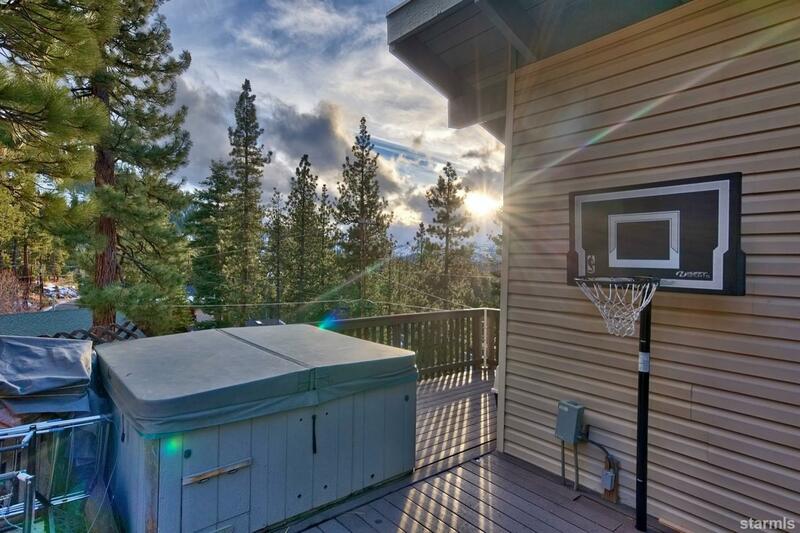 Situated on an oversized lot with huge granite boulders and tall trees with surrounding forest land this home is located just a couple of blocks from Heavenly and minutes to everything else South Shore has to offer. 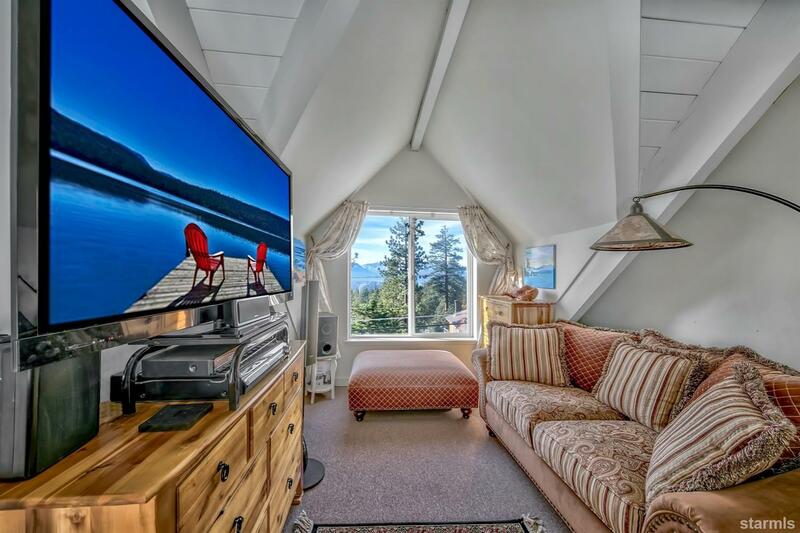 Enjoy beautiful sunsets from your living room while sitting by the warm fire. 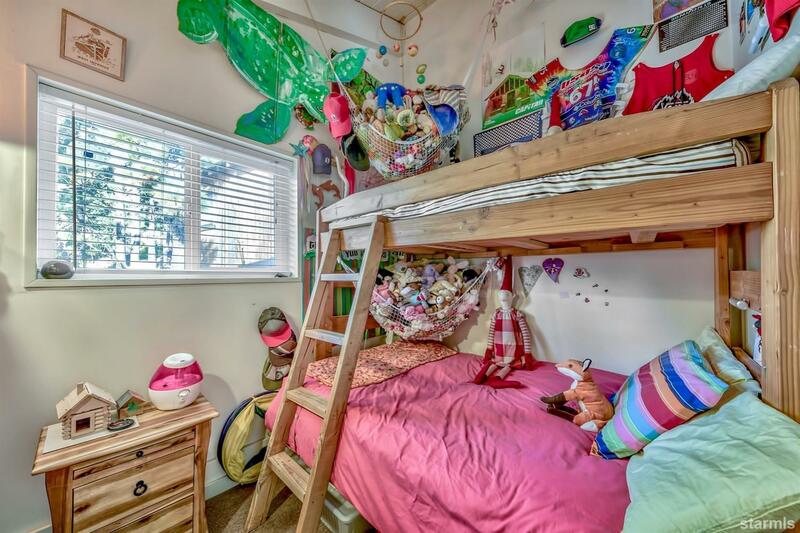 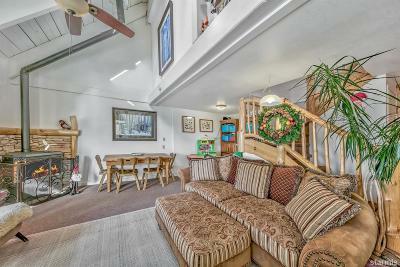 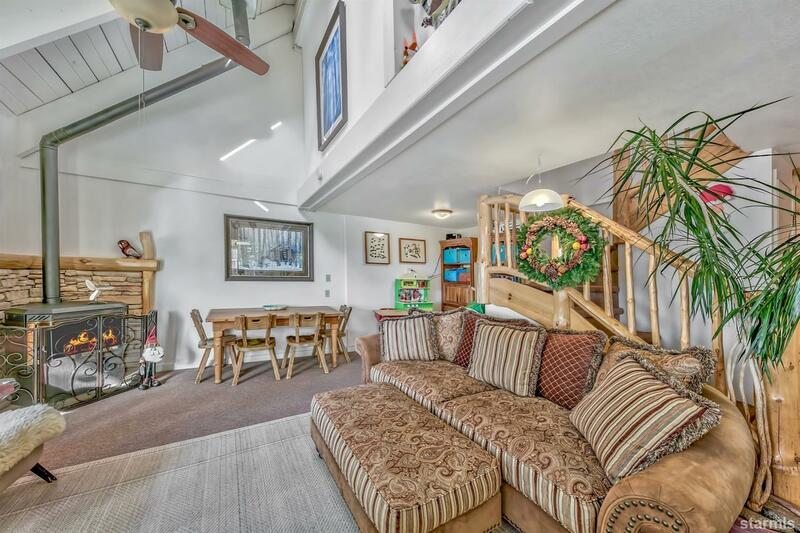 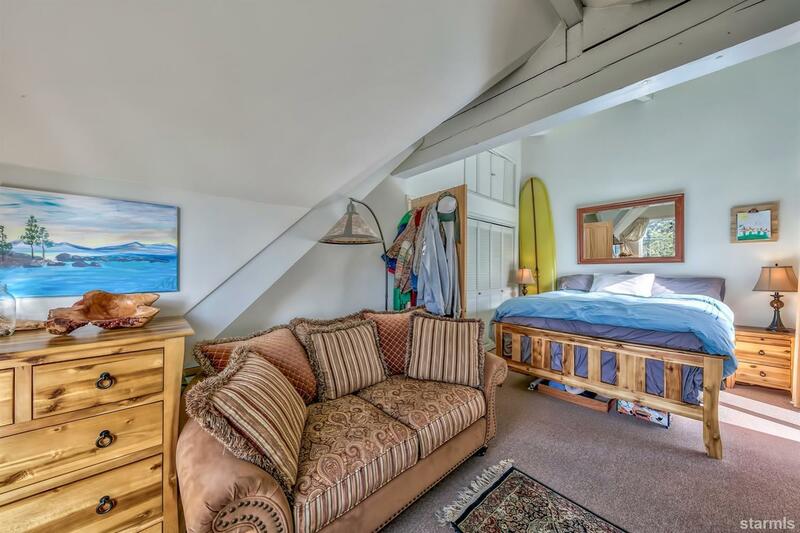 Flooded with natural light, the open floorplan has downstairs living with vaulted open beam ceilings and the bedrooms upstairs. 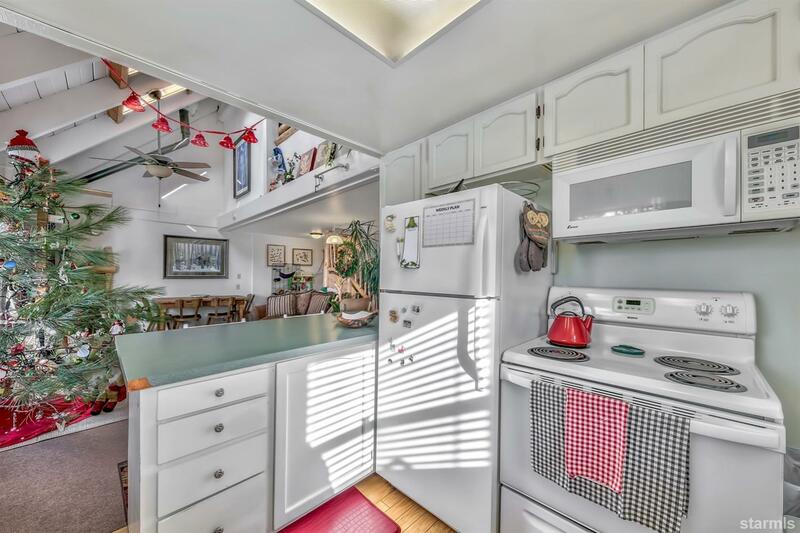 And, don't forget about the two-car-garage for your cars or all of your toys!